You begin by choosing from an array of Key Accords from the list below. You will then be lead by our in-house Perfumery Instructor through the process of blending your own unique Key Accord. Depending on which course you choose, you can then incorporate the Key Accord you have made into a custom fragrance. Limit: One (1) Key Accord per workshop. Repeat this workshop as many times as you would like! $75.00/person (Maximum 4 people) for Key Accord & Fragrance Creation. Create a key accord (choose one from the list above) & make a custom fragrance using the Key Accord you created. $60.00/person (Maximum 4 people) for Key Accord blending only. Create a key accord (choose one from the list above), and does NOT include making a custom fragrance. Add On: For an additional $50.00, you can take the ingredients home that you used to make your accord, as well as safety glasses, three pairs of nitrile gloves, and pipettes. 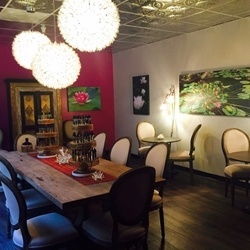 All Perfumer's Apprentice Workshops are held at our location at 200 Technology Cir, Scotts Valley, CA 95066. 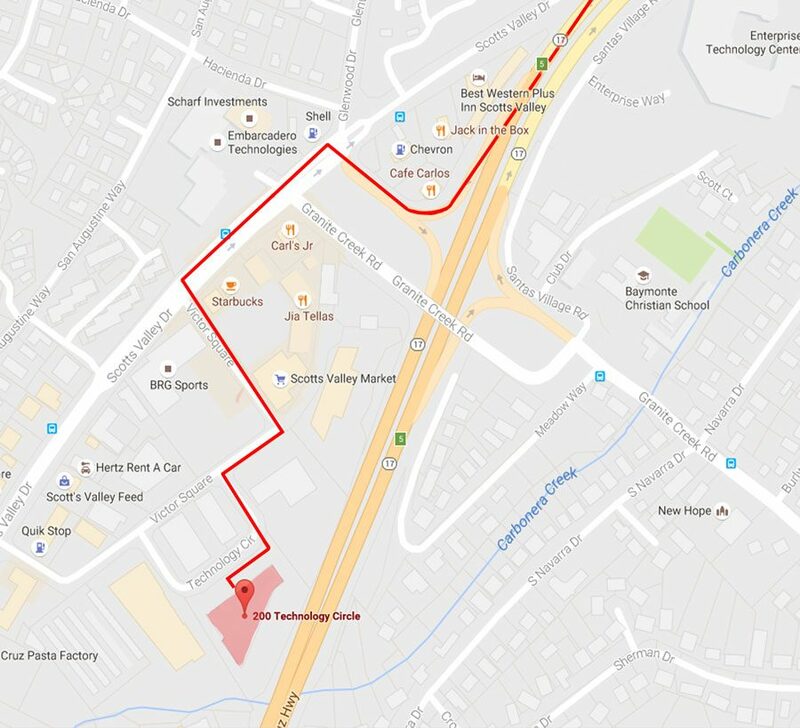 The map below details how to locate our building once you exit CA-17 (From San Jose) onto Scotts Valley Dr.